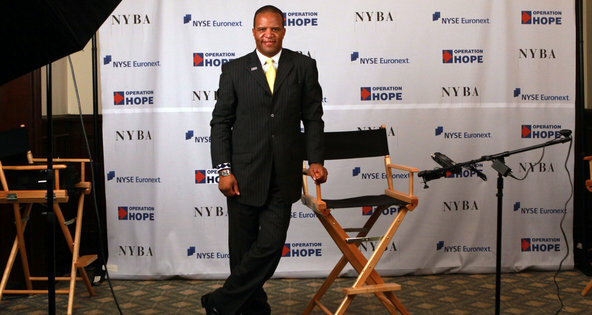 John Hope Bryant, founder of Operation Hope. Its financing from business, like that of many charitable groups, has shrunk. But the charitable organization’s donor base has retrenched in the wake of the financial crisis. Read the complete article from the New York Times, Business Section here.